First Names Group Y-Front Fun Run 2018 Sunday 5th August 2018. Registration for First Names Group Y-Front Fun Run 2018 has now closed. Even if you're not taking part in First Names Group Y-Front Fun Run 2018 you can still do your bit for charity by making a donation. 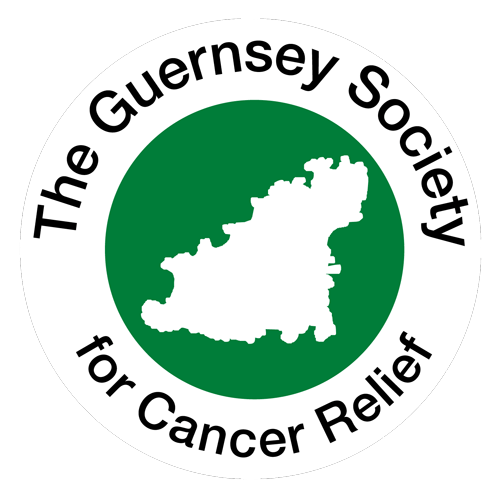 Y-fronts are making their third bid to be your must-have item of clothing for a charity fun run in aid of two Guernsey charities this summer. Last year the Y-Front Run saw just shy of 200 people run the 10km route from Pembroke to Town – all wearing the same particular style of men’s underwear. This year we want to increase the number of participants again and get more creative y-fronts on show for charity! First Names Group are back as sponsors in 2018 and we have Cockadoodle to inspire us with creative designs for our y-fronts. 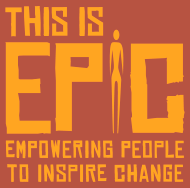 This years' event is raising money for This Is EPIC, which aims to transform the lives of those living in Africa through savings and loans projects, Les Bourgs Hospice, which offers both day hospice care and in-patient care to all residents of the Bailiwick of Guernsey who suffer from life limiting illnesses and The Guernsey Society for Cancer Relief who provide assistance to cancer sufferers and their families. With First Names Group on board as sponsor commemorative running t-shirts will be provided to the first 100 people to sign up for the event. The event t-shirts will also be available to buy from the merchandise store. Boutique lingerie shop Cockadoodle in Mill Street will be producing creative hand designed pants which will be on sale prior to the event and on the day of the fun run. Runners can also design their own pants by buying plain pants from Cockadoodle. Cockadoodle are running a "fancy pants" competition, get a pair of y-fronts from the shop and enter them into the competition to be judged on the morning of the fun run. All the pants will be made available for runners to purchase. All proceeds from purchase of y-fronts is going towards the final fundraising figure.